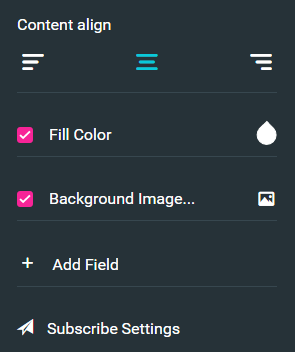 When you are creating Coming Soon page, this plugin already includes awesome template to explore. 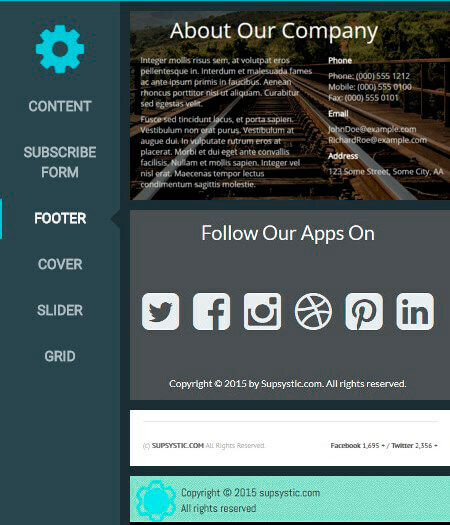 But sometimes it is needed to modificate existing template accordingly to your site design. All these blocks you can find by clicking on the Plus button of the Edit Template window on the left corner. Also you can change every block settings. To see it just move the mouse on some block or part of the page and on the right side you will see three buttons. You can read more about them and Drag and Drop builder editors here. The time counts automatically after you have setted Date Start and Date End in More options of the Header. 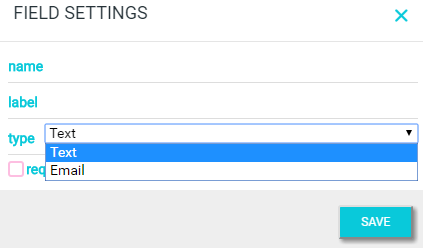 Add field – if you click it, Field settings will open. Here you can make field required or no, set it’s name, label and type – text/email. 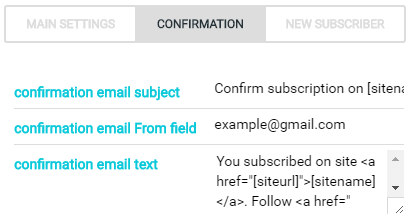 Subscribe Settings will help you to tune your subscription agjustements. 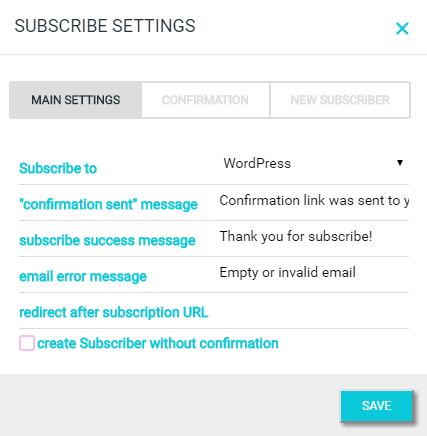 They include Main, Confirmation and New Subscriber Settings Tabs. 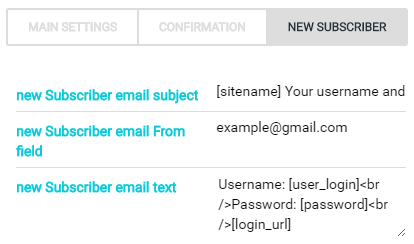 Subscriber Settings Tab – come here to change new Subscriber email subject, new Subscriber email From field and new Subscriber email text, sure, if you want. In the end “save” changes or click “X” button to close the window. After all changes – Don’t forget to click Save button!